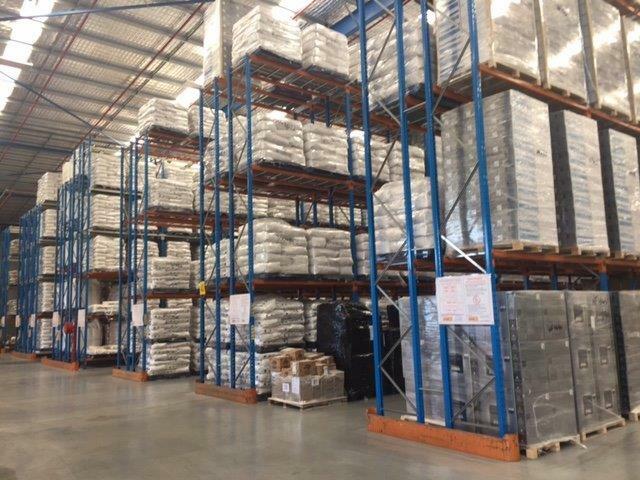 Our fully secured warehouse of 3,600 square metre offers our clients a completely integrated storage and distribution service to manufacturers, local distributors, importers and exporters. 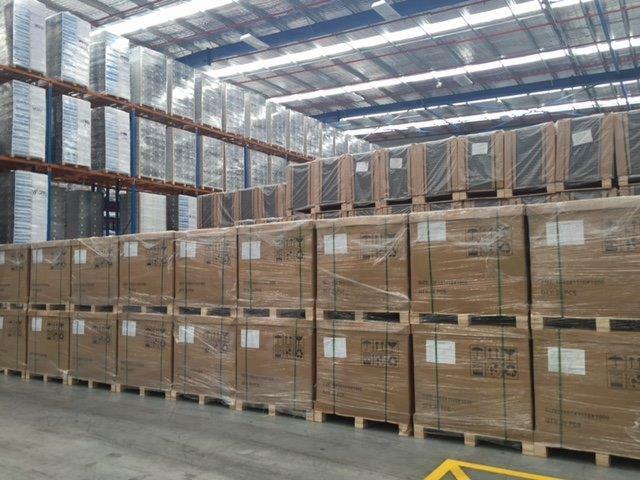 Our customer focused attitude allows us to offer an unsurpassed combination of quality warehousing and support services. Export Control/ Registered Establishment for "Dairy Commodity"
We welcome you to visit our warehouse and meet our friendly and dedicated staff.